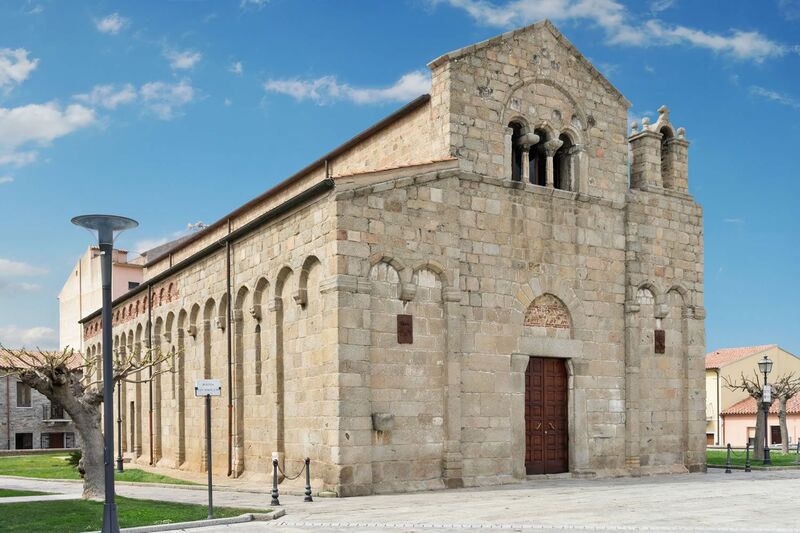 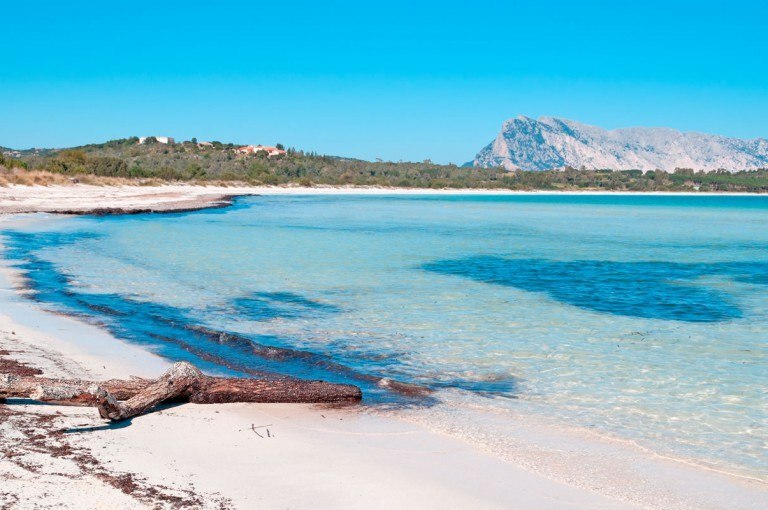 Olbia is an interesting city of history, culture, fun, fashion and shopping. Not only monuments, museums and archaeological sites, but also sea and beaches of enviable beauty with famous international attractions. 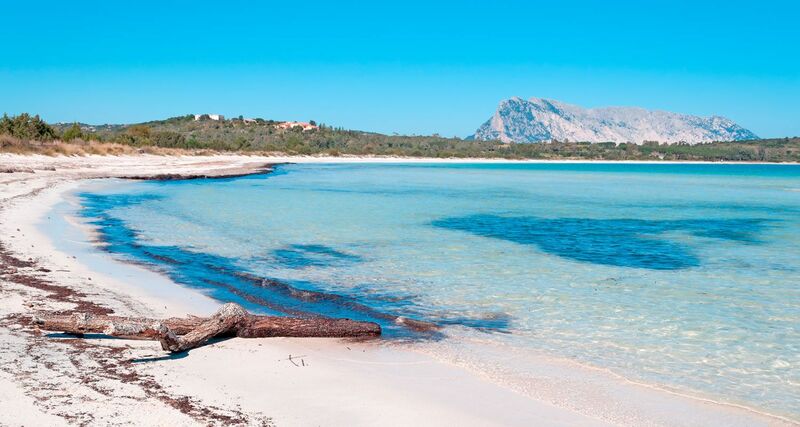 Olbia is the main city of the region of Gallura, always growing up and improving itself. 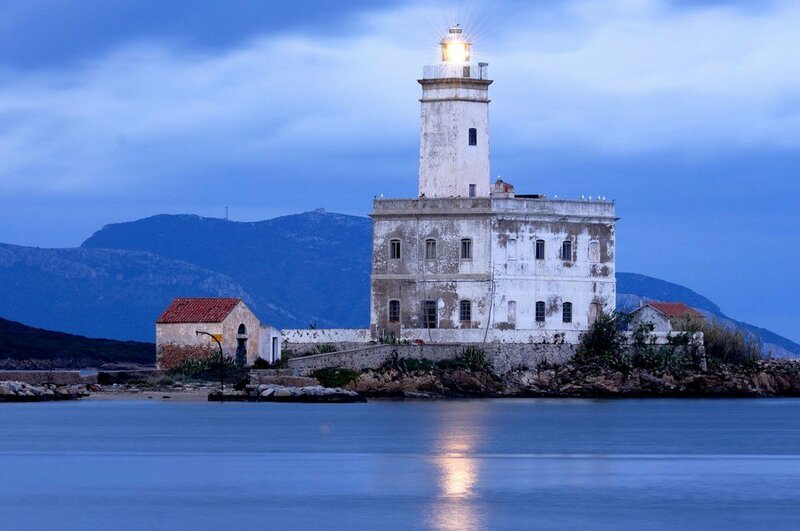 It has become the main reference point for the most important airline and ferries companies. 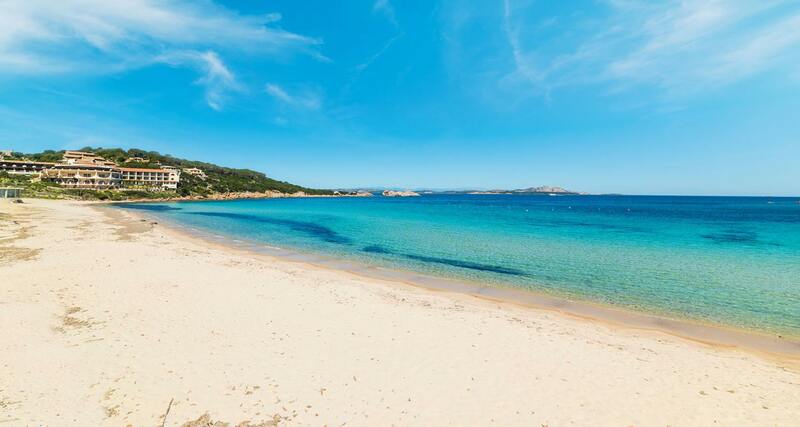 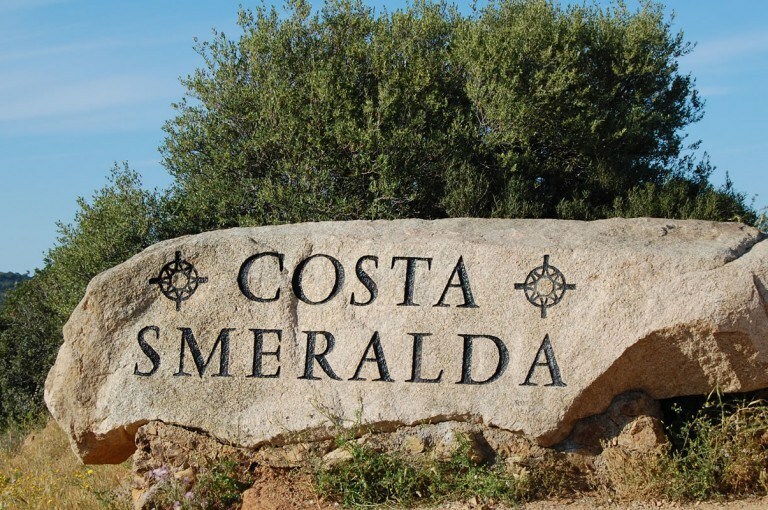 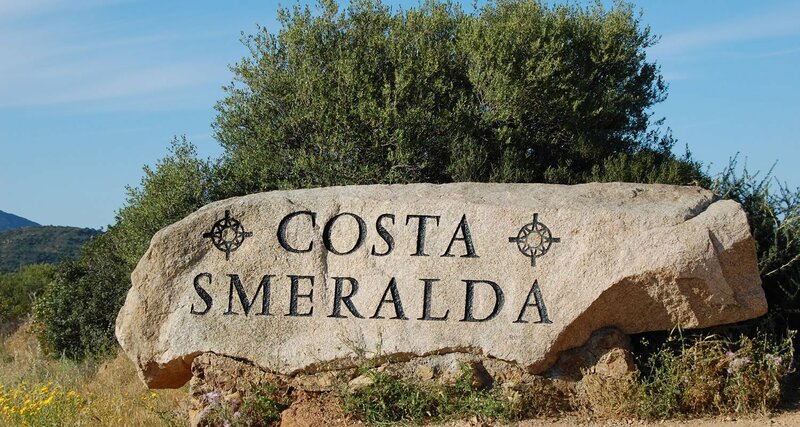 The good position allows to the visitors to reach the beautiful beaches in few minutes (Pittulongu, Bados, Porto Istana and others), or visit the exclusive bays of Costa Smeralda, Porto Rotondo, Porto Cervo, La Maddalena Island and the protected natural area Tavolara-Coda Cavallo. 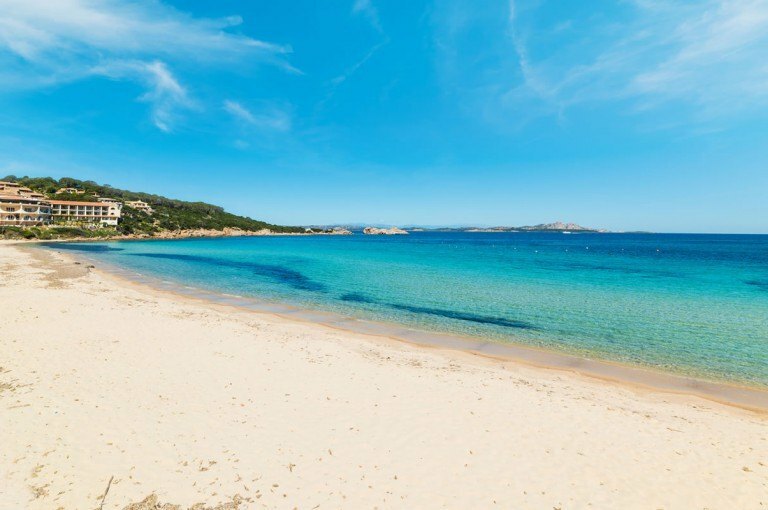 Moreover it is a perfect point of departure to discover the region of Gallura and the wonderful hinterland, full of very nice villages with granitic house, forests of cork trees and holm oak, calm lakes, wild rivers and high mountains.